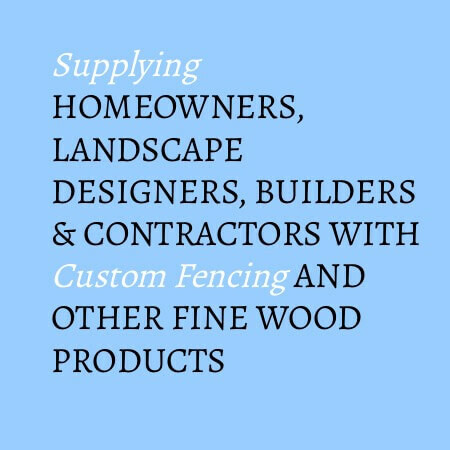 About Us | New England Woodworkers, Inc.
Our custom made fences are so good, we’ve won “Best Of Boston Home Show” several times. New England Woodworkers® fence products are all hand crafted in Massachusetts by our own in-house team of skilled craftsmen. 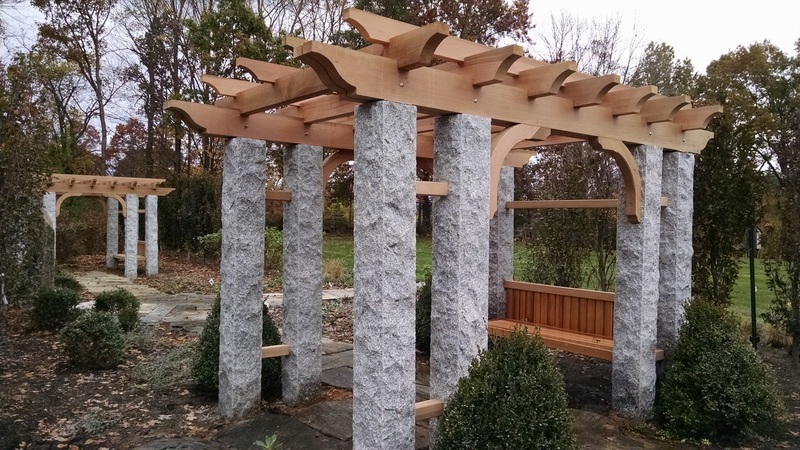 From hand picking the wood at our Maine tree farm, to the design process, from the custom paint and stain department, to the final installation and assembly, we are firmly committed to your total satisfaction. Newton, Marblehead, Lexington, Cambridge, Brookline, Andover, Wellesley, Weston, Wayland, Dover, Sudbury, Boston, Quincy, Hingham, Duxbury, Kingston, Plymouth, Weymouth, Scituate. Cape Cod in Sandwich, Falmouth, Mashpee, Orleans, Chatham, Harwich, Harwich Port, Dennis, Dennis Port, Yarmouth Port, Hyannis, Hyannisport, Woods Hole, Provincetown, Eastham, Wellfleet. Attention and dedication to design, detail, and materials. We are, New England Woodworkers. 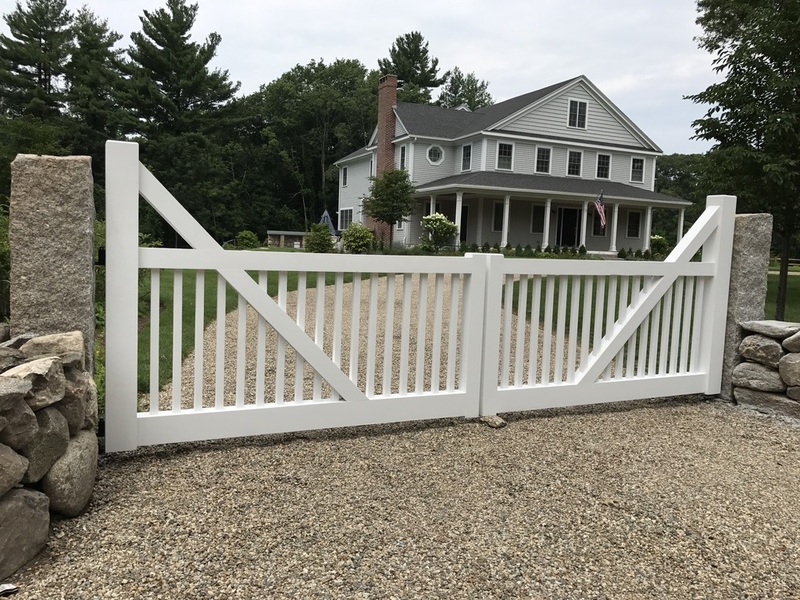 Cape Cod and South Shore’s Premier Fence Company. Info@newenglandwoodworkers.com New England Woodworkers®, Inc.